What we’ve added is an option to make Astra’s persona completely Vulcan by just adding a Vulcan profile – Purely optional – Click on the picture to see a demo. 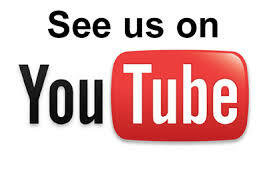 Our aim is to show how versatile the pack is now. 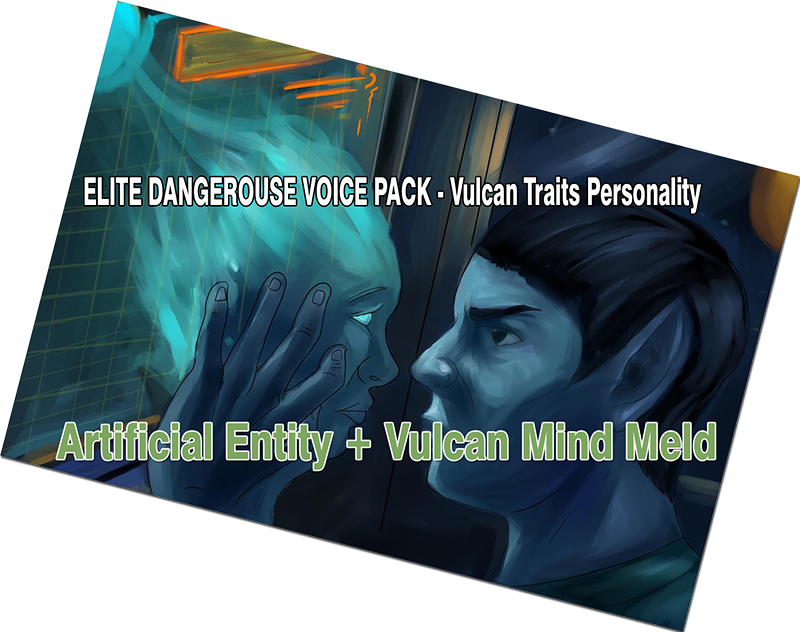 With just a few clicks you can import the Vulcan Traits profile – It changes the already great pack into something else entirely! It will bring a smile to all of us Trek fans.